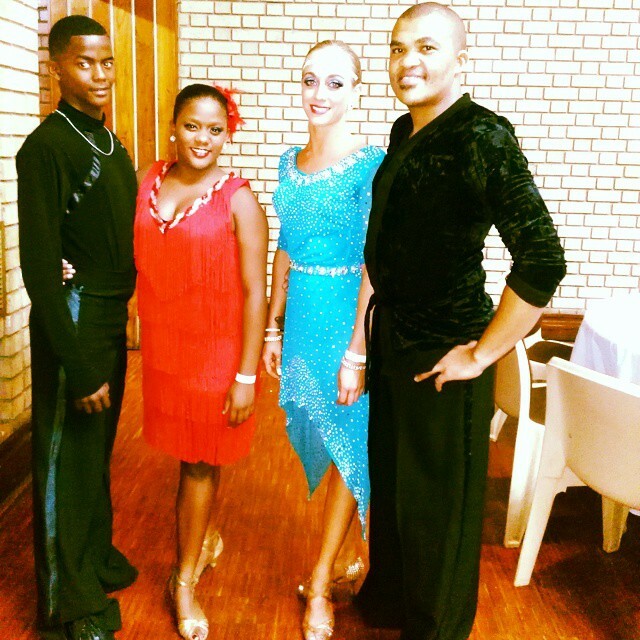 In December 2014 two of Phox Dance Academy’s amateur couples were selected for the WP Team and competed at the S.A Championships in Alberton. We are proud to announce that Keenan Swarts and Keeshaan Swarts came 1st in the Junior Ballroom section and 2nd in the Junior Latin section. Georgwin Links and Anik Trotsky made it to the Finals in both the Adult Latin and Adult Ballroom sections. 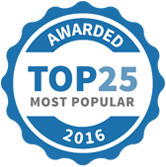 These are amazing achievements and we are absolutely thrilled for them. Well done Phoxes! We thank the South African Dance Foundation and all our sponsors who made it possible for the two couples to attend. Phox Dance Academy is based in Paarl and offers International Style Competitive and American Style Social dance classes to individuals or couples of all ages and levels of dance. Group Class and Private Lesson packages are tailored to suit your individual needs. Contact the office on 021 870 1177 or info@phoxdanceacademy.com for further info and turn your dancing dream into a reality!